Christa Lancaster is a teacher, analyst and eternal student of the Dream. Her intuitive knowledge is rooted in a feminine lineage, excavated through her own rigorous journey through both extreme loss and great love. 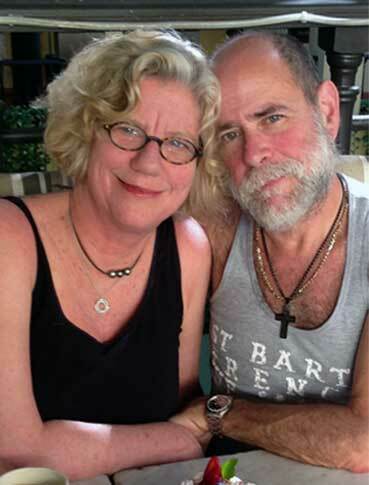 She shares her passion and commitment to the Way of Archetypal Dreamwork with the love of her life, Marc Bregman. Together, they offer their wisdom and experience, writing, teaching and opening up for others, the Mystery of the Dream.